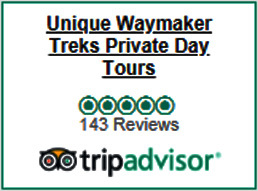 This trek takes us into the upper reaches of the proposed 3000 square km. 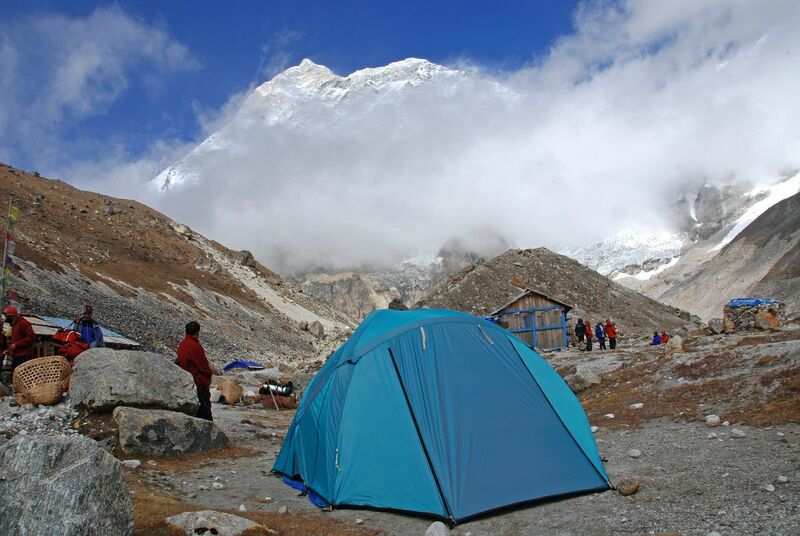 Makalu – Barun National park. 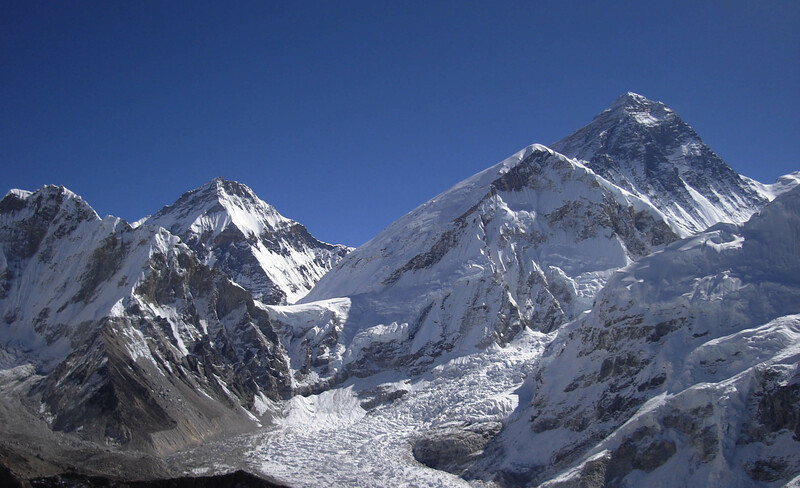 We fly from Ktm to Tumlingtar for an hour in parallel with the views of at lest five eight thousand meters high peakes.Cho-oyu, Everest, Lhotse, Makalu and Shisapangama. Heading north from Tumlingtar [940meters,3080 feet]. We pass through many small picturesque villages inhabited by Newari traders. Rai and Chhetri of the Sherpa people. The must difficult part of your trek should be crossing over the Baurne-La pass [4315meters,14150 feet] to be humbled by the views of mt. Everest [kangshung face] and Makalu. 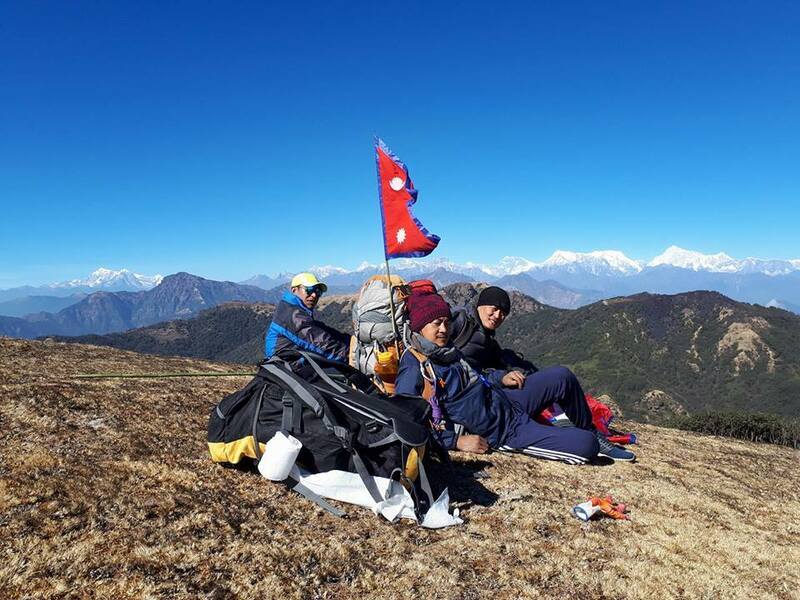 We retrace our steps to Tumlingtar still enjoying the views of Kanchanjunga massif and Jannu.